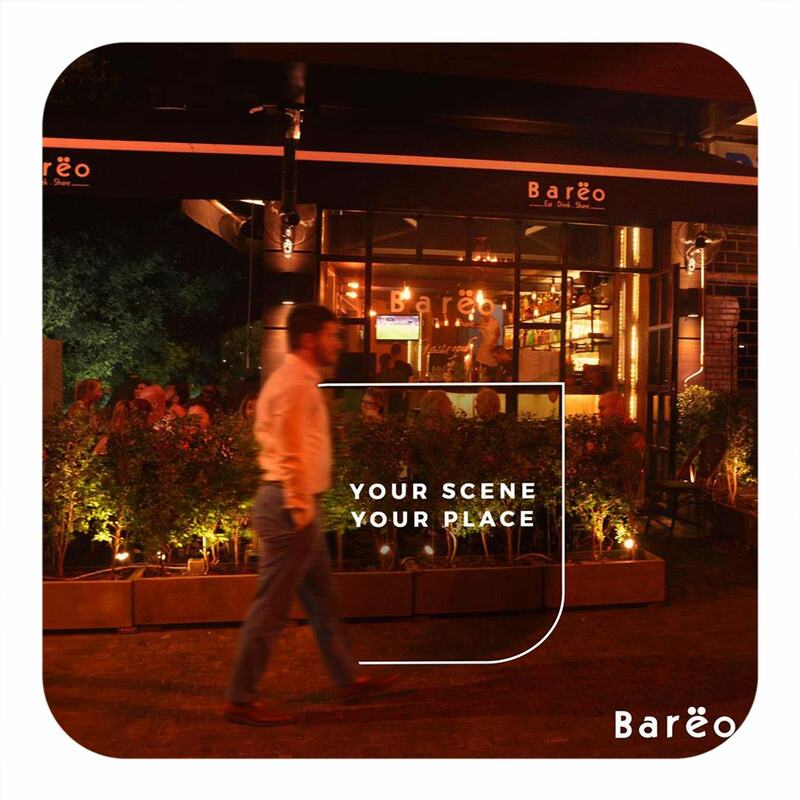 Bareo is a cozy restaurant in the heart of Badaro offering delicious and skillfully prepared international dishes. 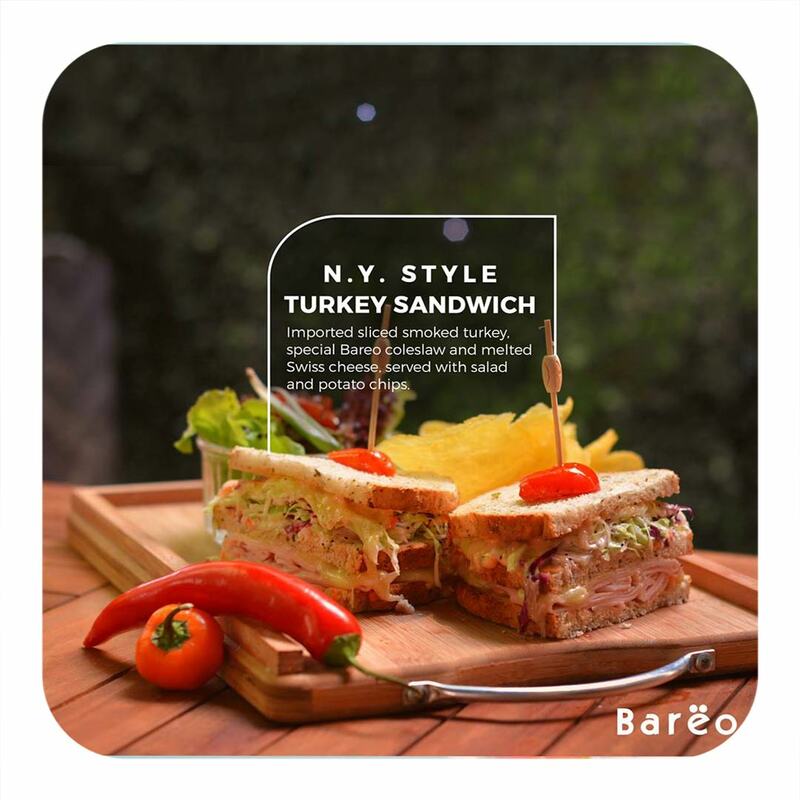 Visit the restaurant to taste a selection of creative dishes that will take you on a short culinary journey which will awaken all your senses. 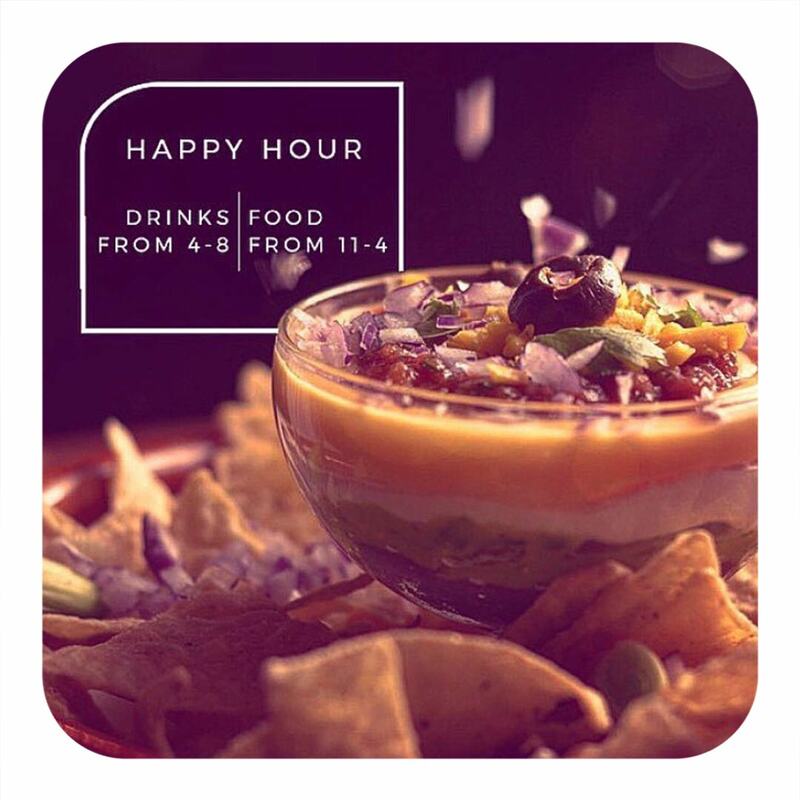 Your meal will be enhanced with fine wine and superb cocktails specifically selected for you. 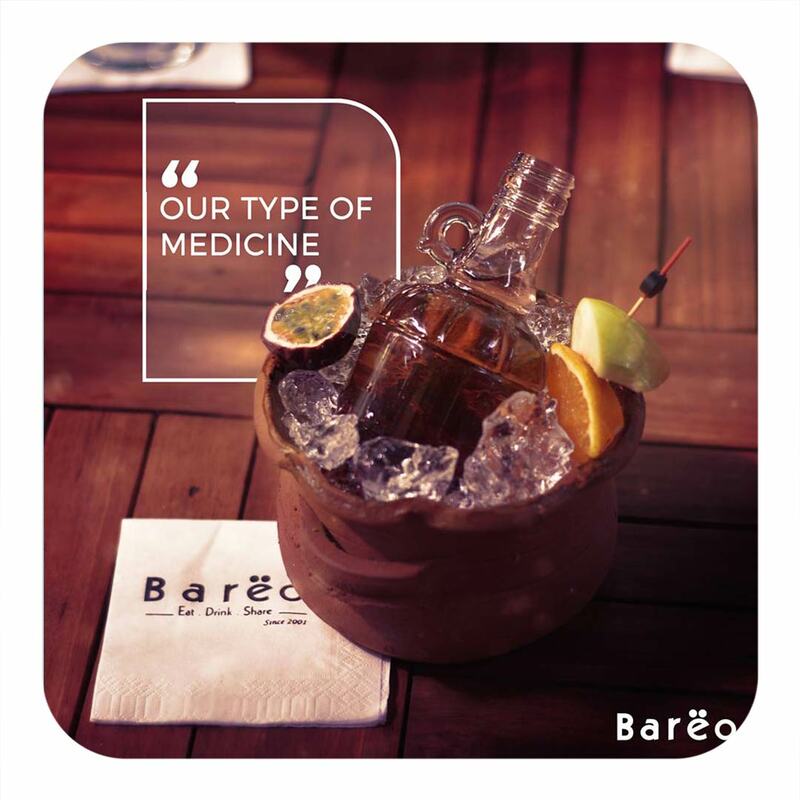 Bareo will ensure your visit will be a memorable one in a very warm and friendly atmosphere.